Welcome to the March installment of our "How I Style It" link-up! 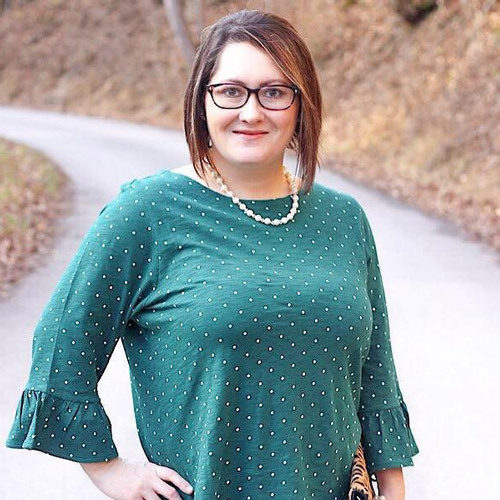 This is a monthly linkup where we all get together to show you how we style our favorite fashion trends, and invite you to join us in showing off your passion for fashion as well! 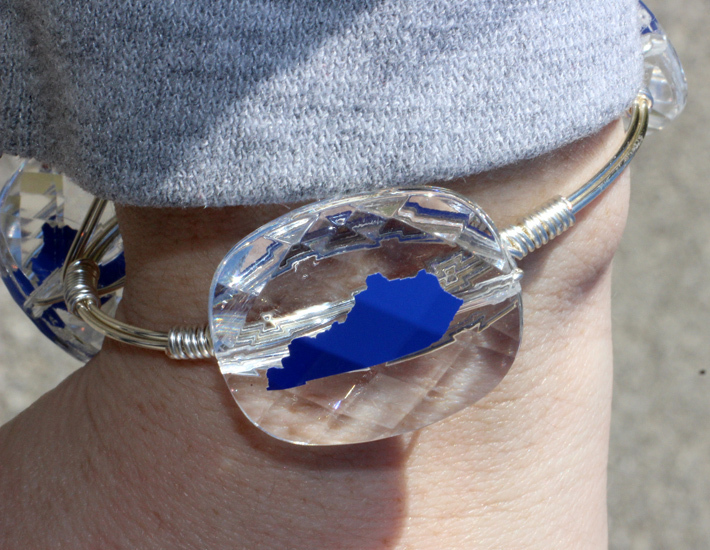 Today we are sharing our March Madness Style. It's officially March and with March comes a basketball fan's favorite time of the year. It's March Madness Y'all. 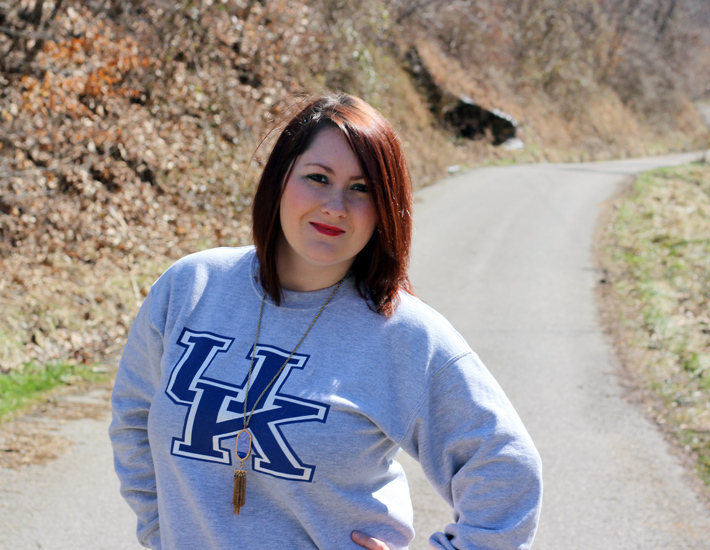 Being the Kentucky girl that I am, you know I'm going to be cheering on the Kentucky Wildcats! I love my team and I will always be proud of them no matter what. 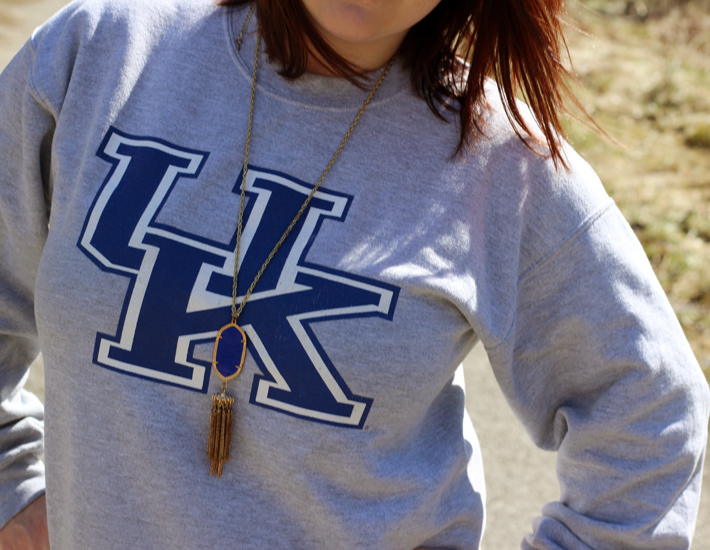 So during March and all year round, I like to dress to support my favorite team. 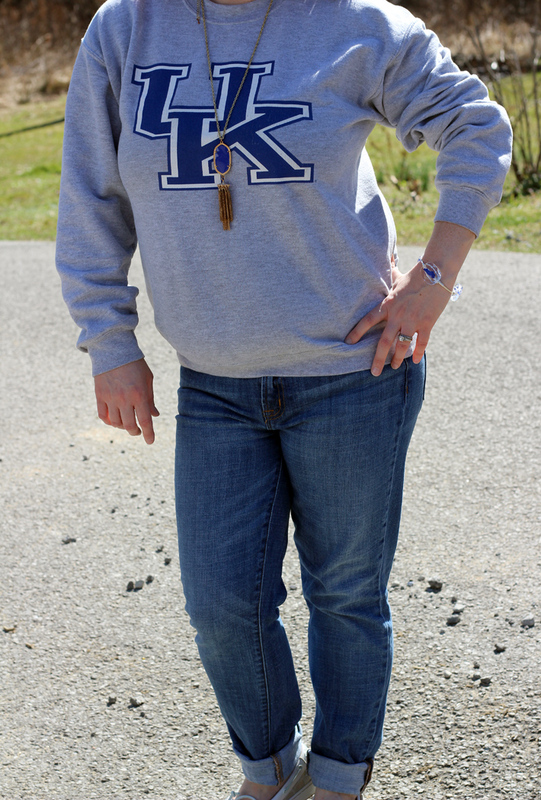 When it comes to supporting my favorite team, I like to dress comfortable. Who wants to be uncomfortable when they are on the edge of their seats hoping their team will win? Not me! 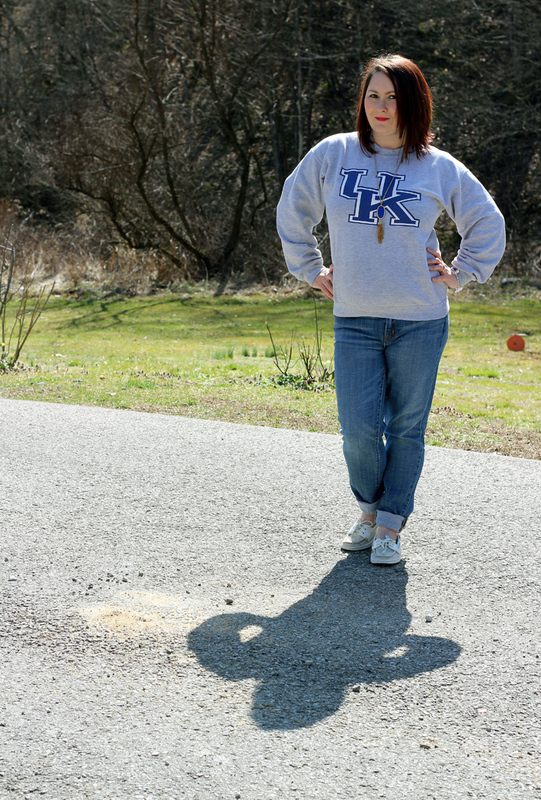 So my favorite team look is my go to UK sweat shirt from Kentucky Korner, J. 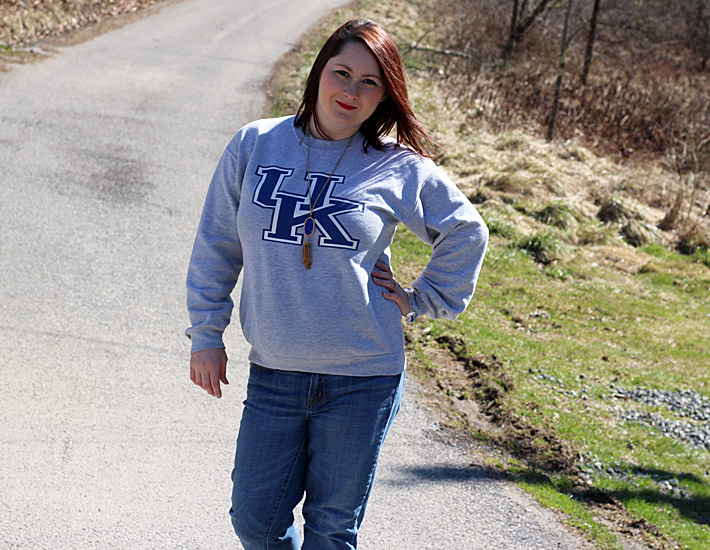 Crew Stretch Jeans, and of course my Ky Accessories which are a girls best friend. When shopping, always shop local and support your local shops! 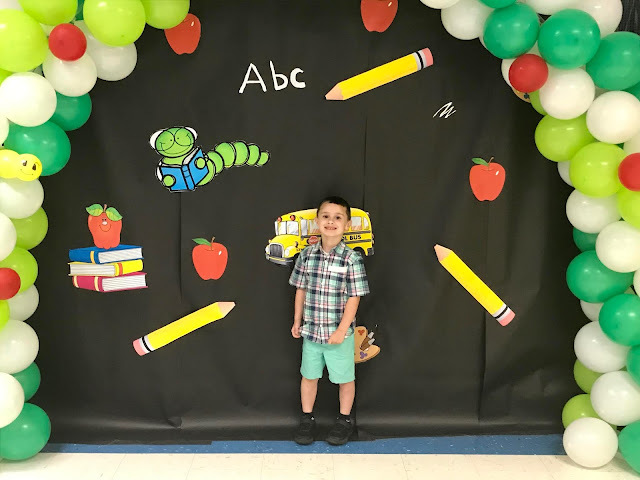 Give back to your community! 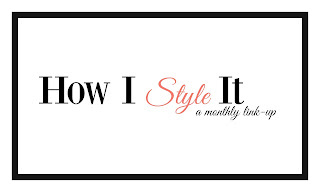 How do you style your March Madness look? *Next months “How I Style It” link up is April 6 and the theme is “Rainboots or April Showers style.” So get your umbrellas, rainboots and coats posts ready until then to link up.